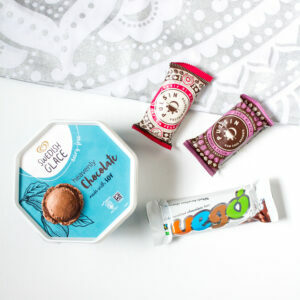 I’ve tried quite a few new things since I wrote my last Currrently Tasting – not all good haha! I have to admit, this one isn’t really a very healthy one overall, but hey new foods! There’s a bit of a mixture here, but they do mostly all relate to healthy eating… Or getting protein in. If you have any suggestions of things I should try, please let me know! I need to broaden my diet. Tofu: not completely sold on it. I fried this with some veg and noddles in a teriyaki sauce, and maybe I cooked it too much (probably) but I didn’t really like the texture. The taste too was weird – like, really woody/soil like. It doesn’t make sense, but I can’t think of how else to describe it! Protein cookies: Another disappointment. I got the White Choc Macadamia and Choc Caramel Chunk from The Protein Works and I just expected a little more. They actually tasted really powdery and sort of like sweet. The dark chocolate one definitely tasted of chocolate, but I couldn’t get past the powdery taste. I had a couple of bites of each one and that was enough! I feel like I should add that the proportions in the photo are not correct… The cookies really weren’t that huge compared to the tofu box – it’s just two photos badly placed together. I was sent a couple of vouchers for these, and I was actually really looking forward to trying them. I’m not a massive ice cream fan to be honest, but my mum and auntie are and I knew they’d love to help me try these! 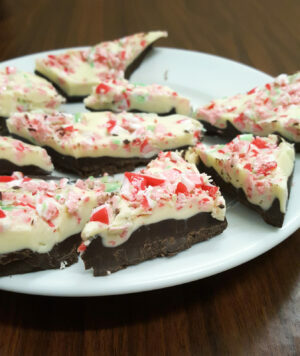 Weight Watchers desserts boast a low calorie and low fat recipe, which makes these feel a little healthier. 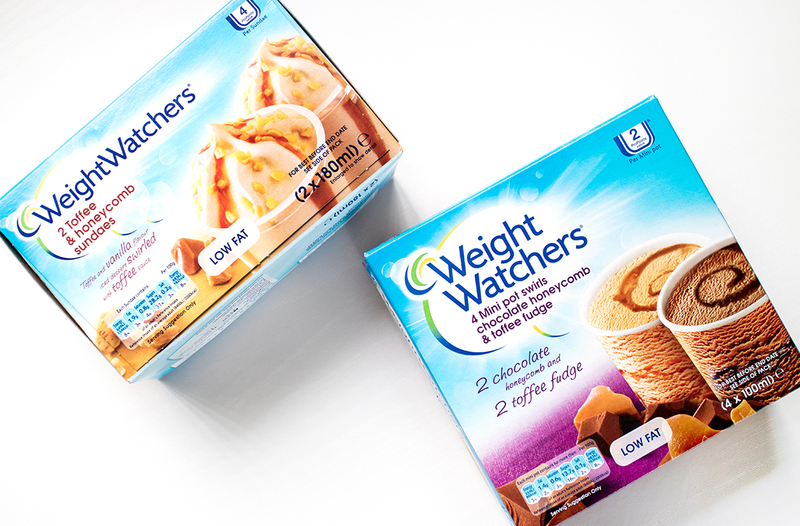 The sundaes are worth 3 pro points on weight watchers, and the swirl pots 2. For me, to have something that’s a little healthier but still a treat makes these worth a buy even if you’re not following the diet. Ooh now this one had a really strong flavour! The toffee was rich and creamy, and definitely felt like an indulgence. For me a few spoonfuls was plenty, but if you’ve got a sweet tooth for ice cream treats you’ll love this one. I’m more of a savoury or fruity person to be honest with my desserts! Okay so yeah, these are an unhealthy snack. No denying that! But I couldn’t resist when I saw the flavours, and just had to try them. The Spicy Chilli Samba ones have a real kick to them! My lips were tingling! They’re full of flavour though, and not the kind of spice that gets rid of all other tastes and senses. I feel like these really need a salsa or guac dip to go with them – I couldn’t just eat half a pack like I can with the BBQ flavour. 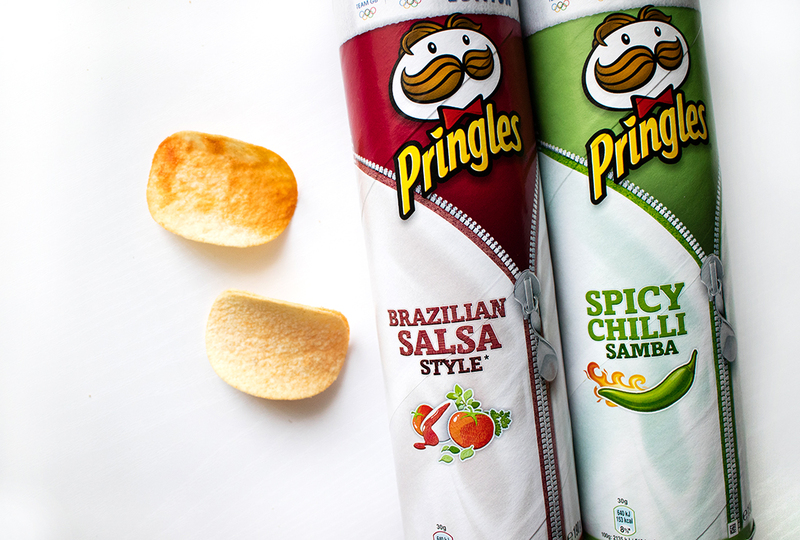 The Brazilian Salsa ones though… Now brace yourselves here! They taste like dominos pizza. Not even kidding. Even my brother was amazed. Kind of sweet, definitely tomato-y with a little bit of a twang in there. Heaven in a tube. Definitely recommend these flavours – they’d go really well together mixed in a bowl. 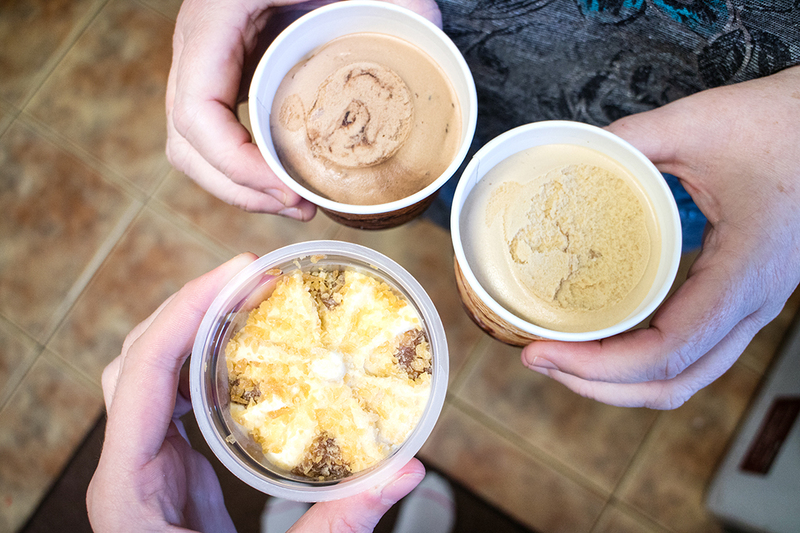 So that’s what I’m currently tasting… Have you tried anything new lately?